The forces in play are elemental, so it’s not a question of ‘if’ but ‘when’ it happens. Small strokes of the oar will speed up the process and reduce the time it takes, or we can just let nature take its course. Either way, it’s inevitable. This last 18 months has seen the debate about Irish reunification truly come alive. The chatter has been constant; with much if it of focusing on the fallout for Ireland from Britain’s disastrous vote to leave the European Union. The Brexit-inspired existential crisis in British politics that has followed means all sorts of fundamental questions are now being asked. Suddenly the prospect of Northern Ireland leaving the Union seems mundane when Scotland limbers up for another go at independence – and even Yorkshire now wants devolution. And, remember, this is all just a prelude: Just wait until the effects of Brexit truly bite. 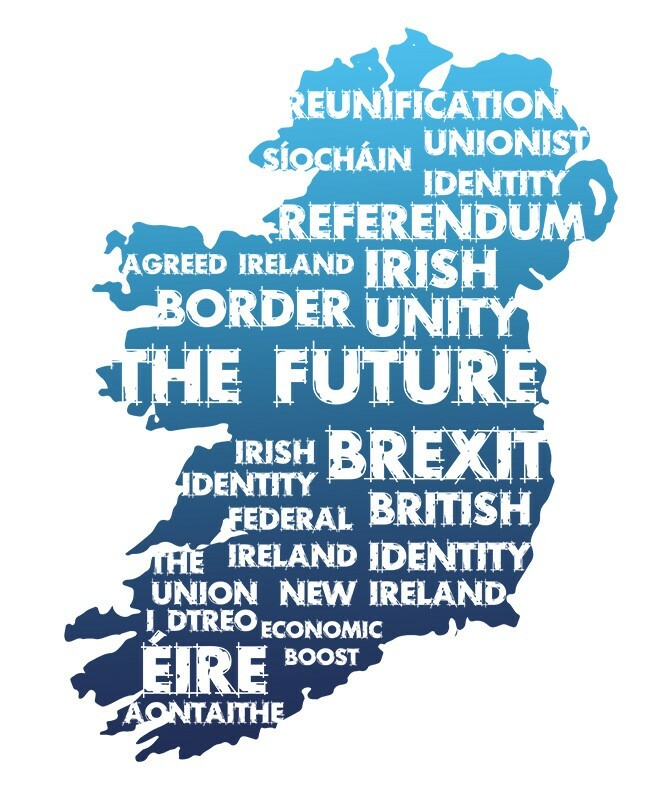 But Britain’s self-ejection from the European Union is merely an accelerant poured over the dry tinder of pre-existing electoral, demographic and constitutional trends that will deliver a united Ireland in any event. Long-term population changes in the North, as well as Unionists’ sheer lack of crossover appeal, makes reunification inevitable. As if to illustrate the point, a recent Lucid Talk poll asked a sample of 18-44 year olds whether they wanted to ‘leave’ and become part of a single Irish state or ‘remain’ in the UK. 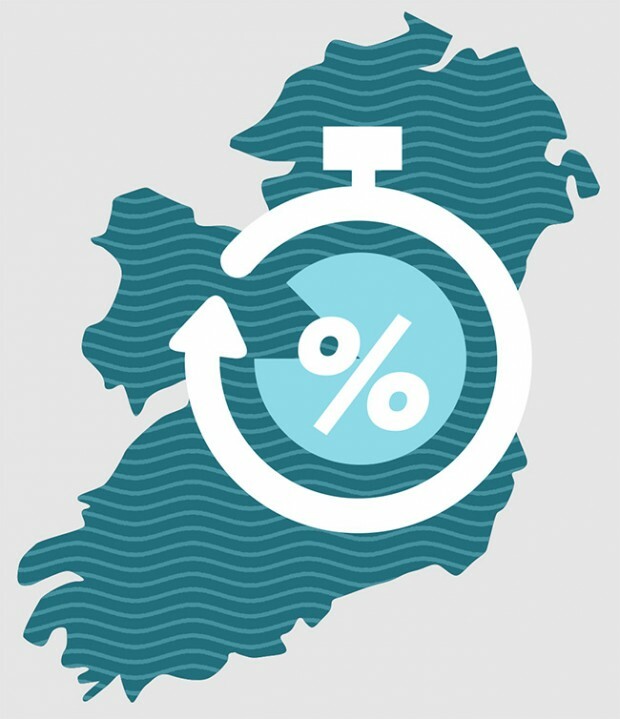 Fifty-six per cent wanted to live in a united Ireland and just 34 per cent opted for the status quo. As an ideology, Unionism is built on crude majority control. So how does it respond to being in precipitous decline as an electoral force? Forget the DUP’s deal with the Tories – that’s little more than a discountable footnote in British political history. The Tories regard them as little more than useful idiots, easily bought off with a dollop of public money that, in all likelihood, was coming to Northern Ireland anyway. No, the real story of last year was the DUP’s poor performance in March’s assembly elections. Unequal to the task of cleaning-up her own mess over the Renewable Heat Incentive fiasco, Arlene Foster led the DUP to near cataclysm, with Sinn Féin just 1,100 votes behind. It’s entirely probable the First Minister’s job will switch hands next time around. Perhaps even more significantly, just thirty-odd thousand votes now separate parties committed to remaining in the UK from parties backing Irish unity. That’s the equivalent of half a single parliamentary constituency. This is only going to end one way. 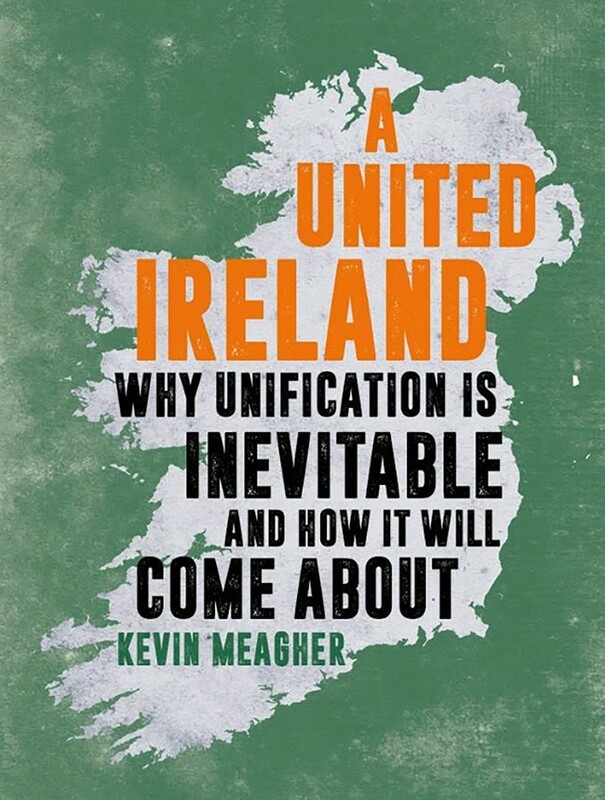 As a political project, the goal of Irish reunification has never been more confidently expressed or empirically justified. No wonder Gerry Adams feels it’s now safe to retire. Moreover, it is entirely feasible to see Labour leader Jeremy Corbyn – a long-term supporter of Irish unity – emerging as Prime Minister if Theresa May’s shambolic government collapses before 2022. In case anyone had not noticed, we are truly through the looking glass these days. None of which is to crow about Unionism’s predicament. I am merely stating the self-evident facts. Unionists can read graphs and pie-charts and can see what’s happening just like everyone else. The headline news is that Northern Ireland, as a concept, is utterly finished. We are now in injury time. As soon as it’s clear nationalism has the votes, there will need to be a border poll. Once it returns a majority for unity, Northern Ireland ceases to exist. Is it really that simple? Yes, it really is. How Unionists respond to this unfolding agenda and seek to shape their future is up to them. No one is bouncing them into anything. All they are required to do is accept the principle of consent. For 20 years, nationalists and republicans have done so with equanimity. Unionists will have to tell us they will also abide by the will of the people. There really is only one answer to that question. Similarly, the two governments should prepare in earnest for this endgame. 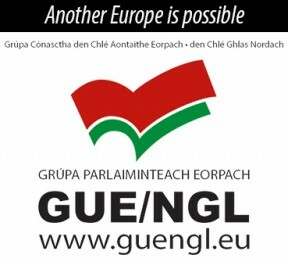 They are co-guarantors of the Good Friday Agreement process that will deliver Irish unity – as it was always meant to. They both need to internalise the logic in play here and appreciate the time horizon they are dealing with is now shorter than either of them would probably like. Irish unity is now set as a medium-term probability. Even the most objective analyst would now question how and why Northern Ireland can endure. The sheer paucity of a coherent argument for the place is striking. And it’s a case that precious few in Westminster are serious about making. The centenary in 2021 will be a hollow celebration. The boat is coming into shore - whether anyone likes it or not.